2 Bedroom End of Terrace House For Sale in Tonbridge for Offers in the region of £335,000. Freeman Forman are delighted to present to the market this beautiful period town house situated within a prime location in central Tonbridge just off the high street and within a short walk to Tonbridge mainline station. The property is in need of modernisation giving any potential purchaser the chance to alter the current layout and create an incredible home in the heart of Tonbridge. The accommodation comprises of living room, dining room, kitchen, downstairs W.C. On the first floor is a large bathroom and double bedroom whilst on the top floor is a further double bedroom. 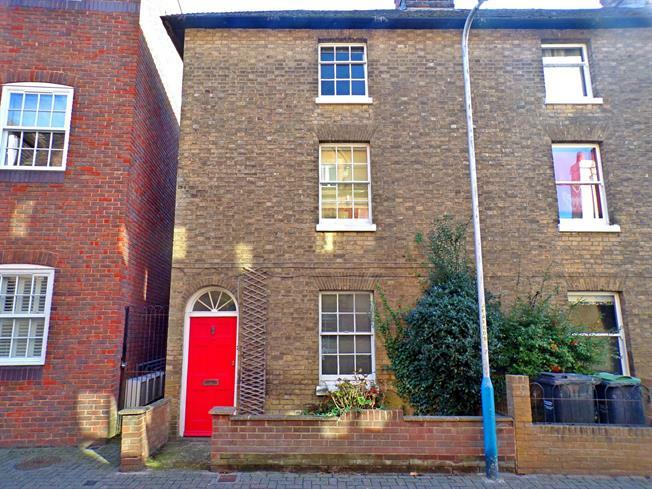 The property has an abundance of character with sash windows, high ceilings and exposed beams. To the rear is a patio and good size lawned garden. Viewing strongly recommended!